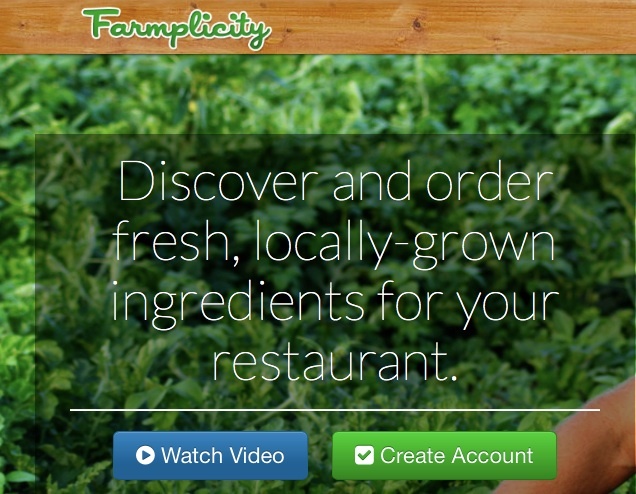 BSGE Alumnus and former BACC Rag editor, Joijt Tamanaha recently sold her St. Louis based startup company, Farmplicity, to Sunfarm Food Service in May 2014 for an undisclosed sum. well-designed website. Ms. Tamanaha and her partners took the business from an idea to a fully functioning business that connected more than a hundred farmers and restaurants. According to Ms. Tamanaha, she and her partners decided to sell the company at this point because “the company could have a much larger impact under someone else’s leadership.” To grow the company, they needed a lot more capital and they also needed to devote themselves to the business full time which none of them were willing to do at this point since. Currently she is on to her next project, a new start up called Champio.com which is “a social media content generator and optimizer that will increase consumer engagement with your brand” according to the company’s website. She is also blogging about her experience with this new company at startorbust.com.